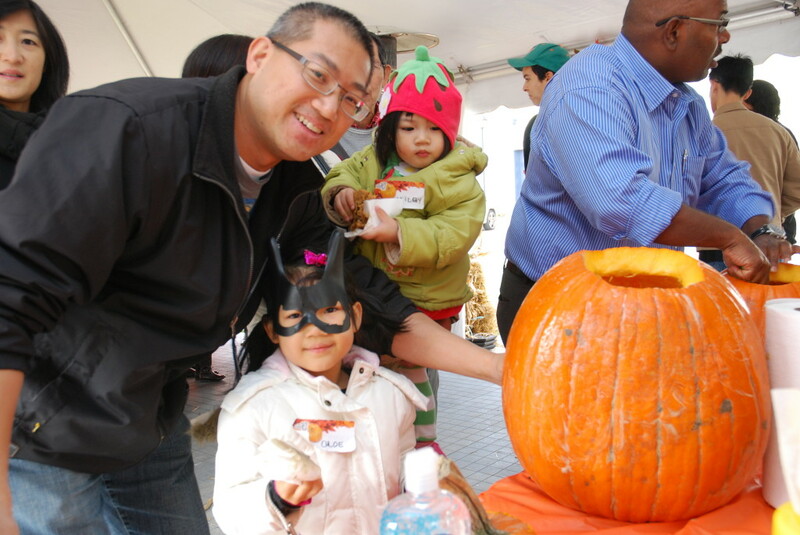 Recently, the four builders at Upper Unionville, Fieldgate Homes, Arista Homes, Paradise Homes, and Starlane Home Corporation, hosted a fun Pumpkin Fest in Markham! 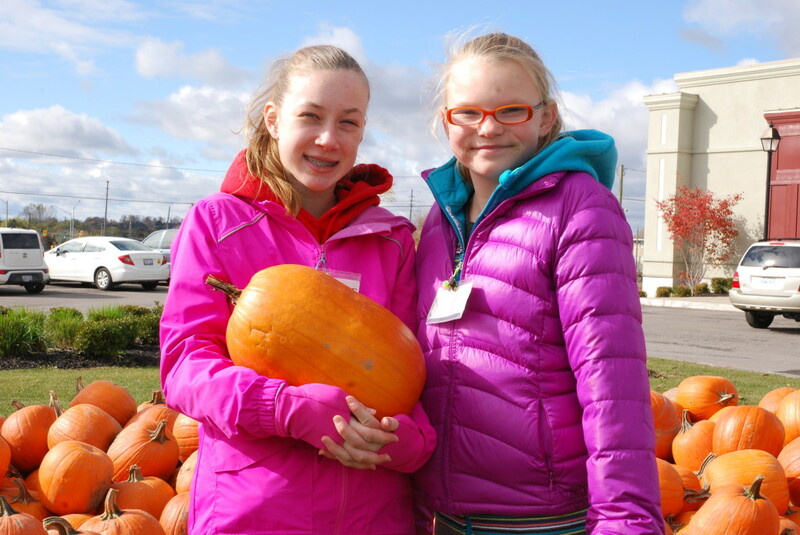 Purchasers and members of the community were invited to head out to the Upper Unionville sales centre location to pick out a pumpkin and carve it with their family. 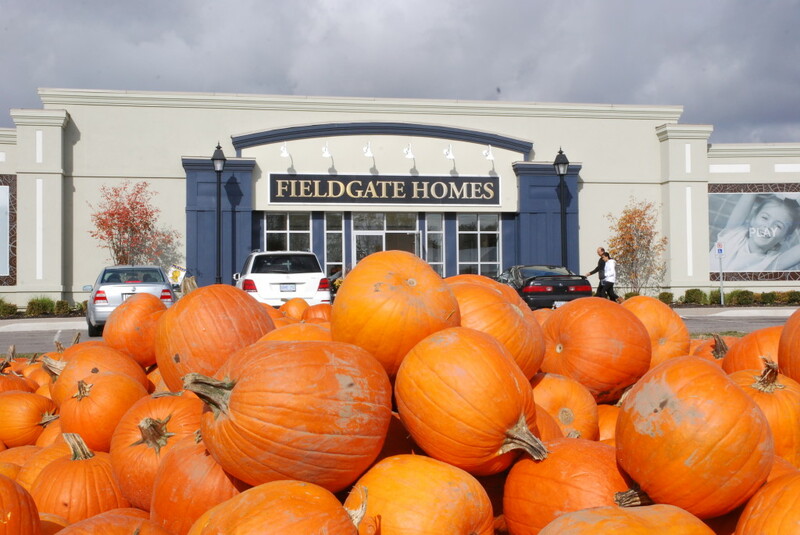 There is a large, open area in front of the sales centre, so the builders set up a tent and had tons of pumpkins piled up for whoever showed up to test their carving skills. 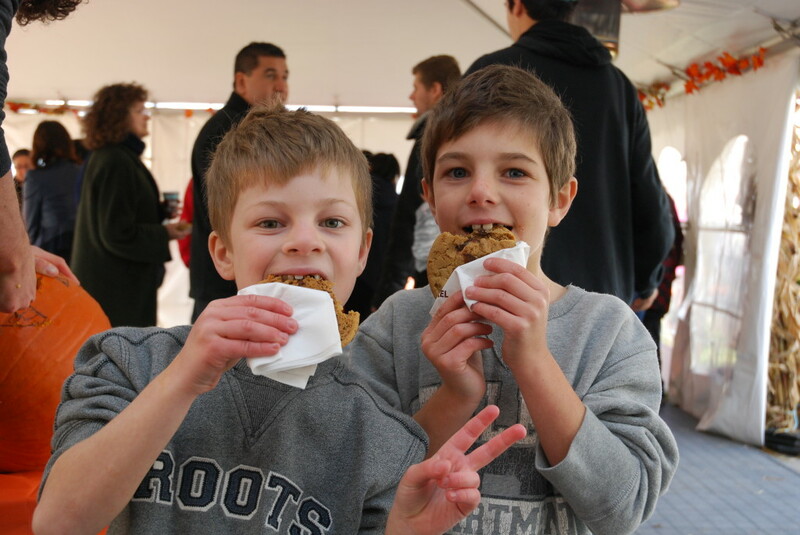 Cookies and delicious pumpkin pie tarts were served, as well as coffee and a few other tasty treats. Parents carved and the younger children directed, and in many cases, some of the older kids were in charge. There were some pretty freaky looking jack-o-lanterns in the making. There will definitely be some great looking front porches in Markham this Halloween! Fieldgate, Arista, Paradise, and Starlane have already experienced a tremendous amount of success at Upper Unionville. Over 700 families have already purchased at Phase 1 of Upper Unionville. When Phase 2 launched last spring, 100 homes sold in the first day. Upper Unionville has become one of the most desirable communities in Markham, so you just have to check it out for yourself! There is a large variety of homes being offered at Upper Unionville. There are 20’ lane townhomes, 25’ luxury townhomes, 25’ & 28’ semi-detached, and 34’, 38’, and 42’ singles. Prices are starting in the high $400,000s. To learn more, visit the Upper Unionville sales centre at the corner of Kennedy Road and 16th Avenue in Markham. Or check out Fieldgate Homes and Arista Homes on newinhomes.com. 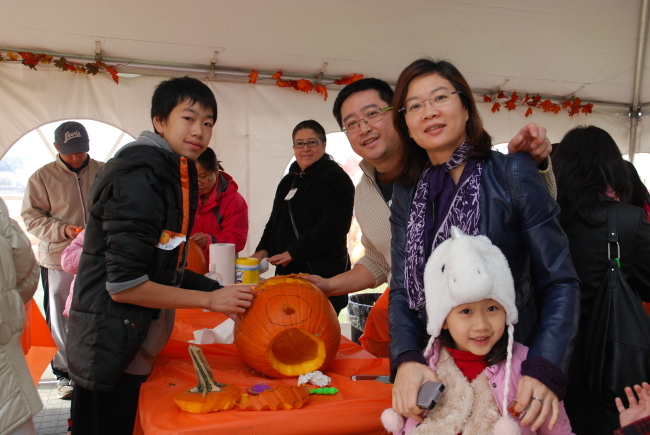 For more photos of the Pumpkin Fest, visit our Facebook page!